Andy Warhol was an American artist who was a leading figure in the visual art movement known as pop art. 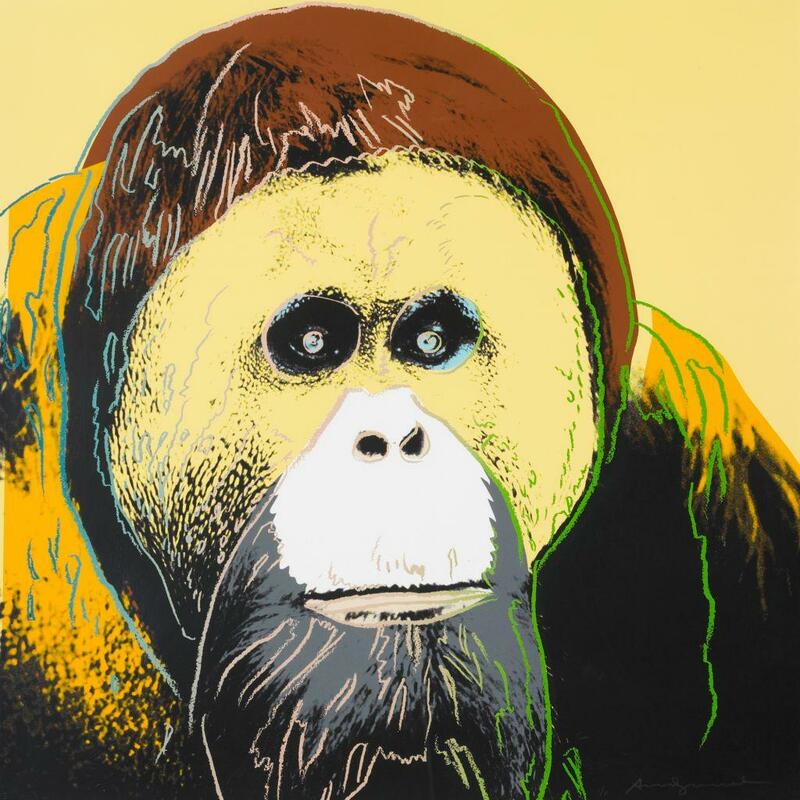 Andy Warhol’s works explore the relationship between artistic expression, celebrity culture and advertisement that flourished by the 1960s.More than twenty years after his death, Andy Warhol remains one of the most influential figures in contemporary art and culture. Warhol’s life and work inspires creative thinkers worldwide thanks to his enduring imagery, his artfully cultivated celebrity, and the ongoing research of dedicated scholars. His impact as an artist is far deeper and greater than his one prescient observation that “everyone will be world famous for fifteen minutes.” His omnivorous curiosity resulted in an enormous body of work that spanned every available medium and most importantly contributed to the collapse of boundaries between high and low culture.